Beacon Hill apartments are an entry to Boston’s most exclusive neighborhood. 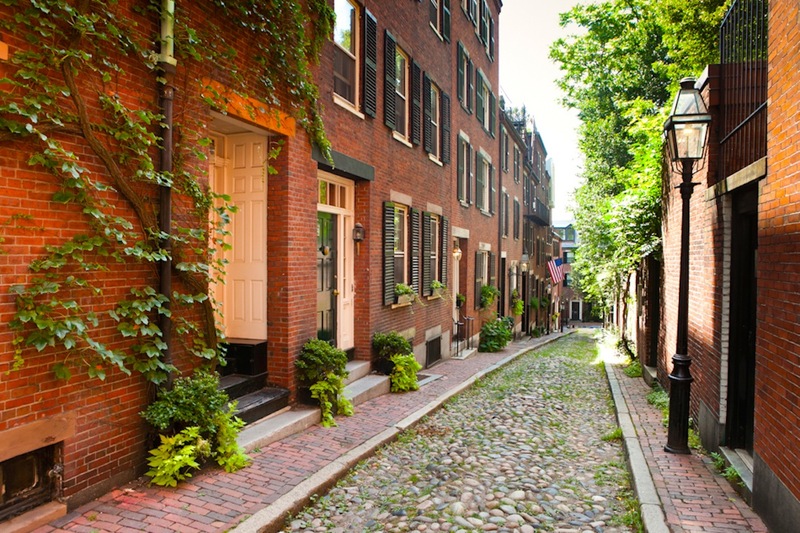 As soon as you take up residence in Beacon Hill , you will understand the allure and the reputation of the area. 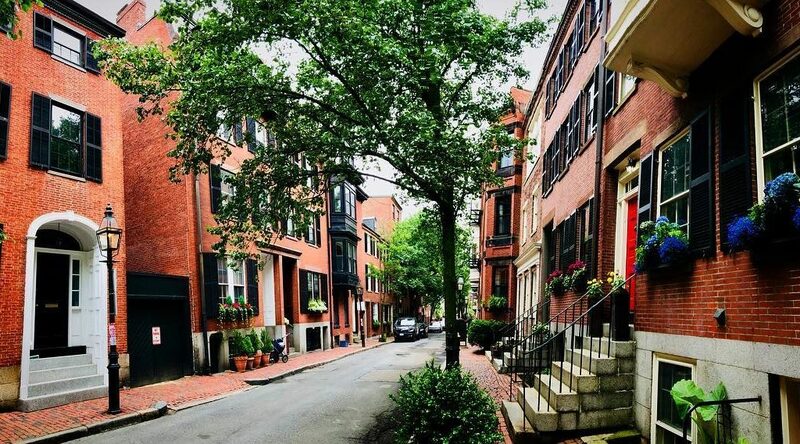 Whats great about Beacon Hill condos are surrounded by a traditional neighborhood of both style and history. The 19th century row houses are often on the historic preservation lists for their architecture. The gas lights and detailed ironwork along the houses are famous aesthetic aspects of Beacon Hill. Condos give you the opportunity to join this 10,000-inhabitant community and to discover its hidden gems. Around Beacon Hill residences are a variety of shops and dining that are truly undiscovered by the general city populations. Antique shops are scattered across the neighborhood, as are many gourmet food shops, clothing boutiques, and decor shops. Beacon Hill is home to an old-fashioned pharmacy, many restaurants, and even a supermarket. 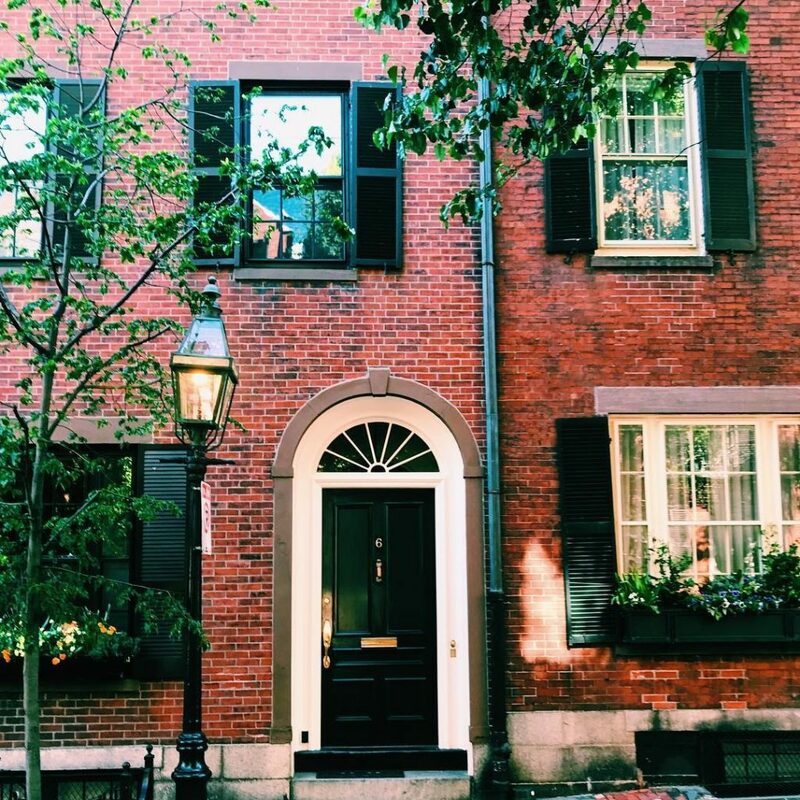 From Beacon Hill living, explore the charming streets of the neighborhood behind the State House, where many notable and historic figures of Boston have lived; John Hancock, Robert Frost, Edward M. Kennedy, and Louisa May Alcott to name a few! 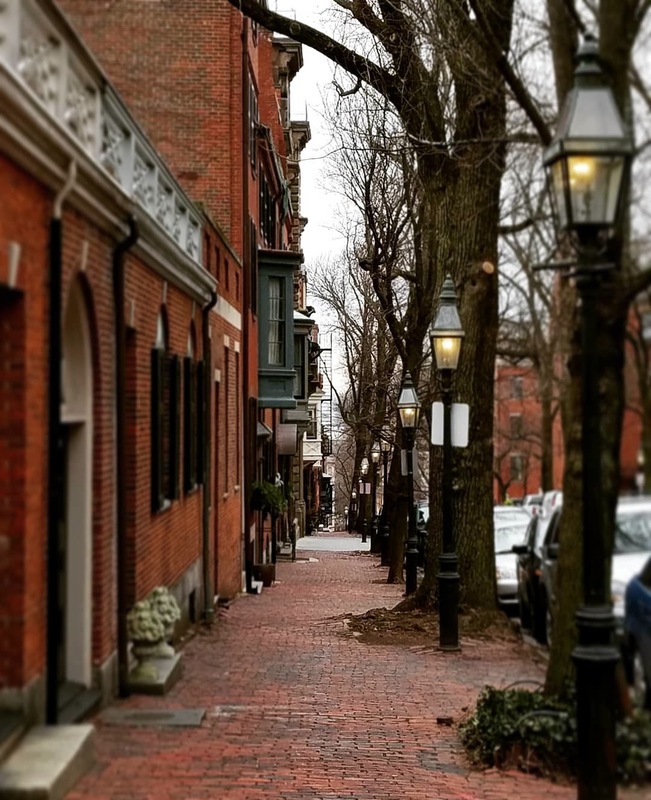 The central location of Beacon Hill makes it easy to walk out of the neighborhood and directly into the heart of downtown Boston for a change of scene and speed. Beacon Hill apartments provide old-world living right beside all that modern Boston offers. 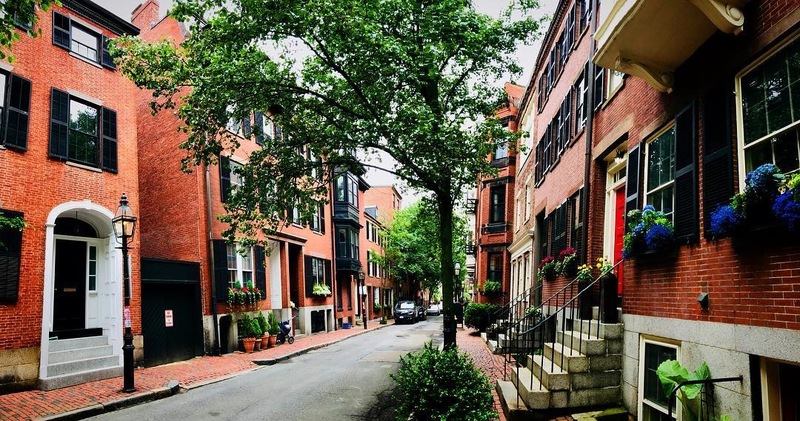 For current Beacon Hill listings please get in touch with me today so that I can help you find exactly what you are looking for in Boston. Boston Beacon Hill condos provide a professionally maintained home in Boston’s elite Beacon Hill neighborhood. Beacon Hill is filled with notable Bostonians, and always has been; the area around Boston Beacon Hill was once home to people including John Singleton Copley, John Hancock, Henry Cabot Lodge, and Daniel Webster. 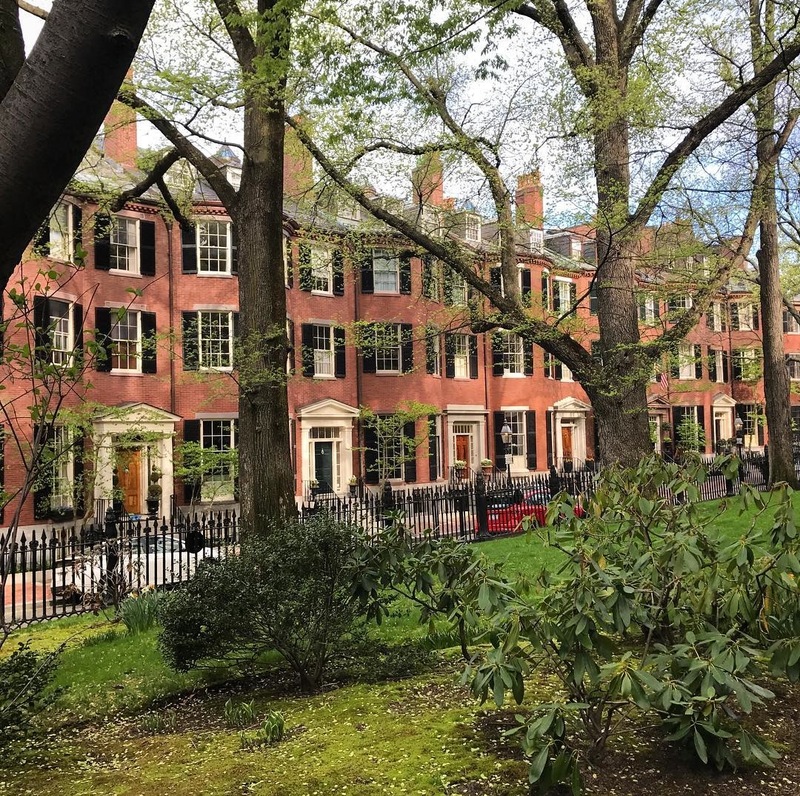 The shady streets are lined with beautiful architecture that has merited the creation of the protective Beacon Hill Architectural Commission. Old-fashioned gas lights and ironwork round out the elegant appearance of the area. 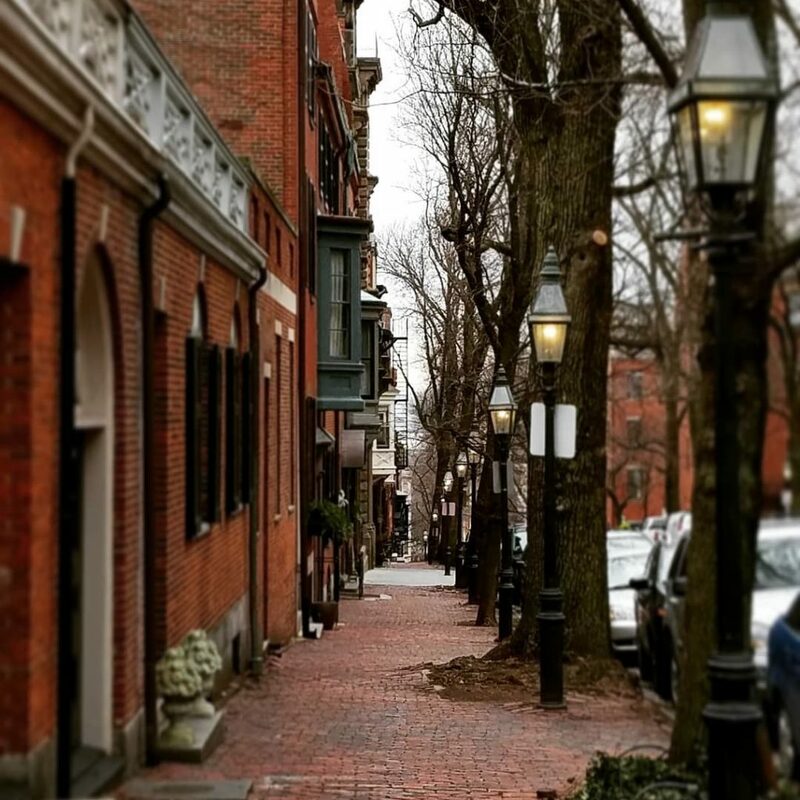 You will be able to quickly walk from your home to Faneuil Hall for shopping, dining, and entertainment, or to the North End for genuine, rich Italian food and desserts. The businesses and government offices of the Financial District and Government Center are also close by. 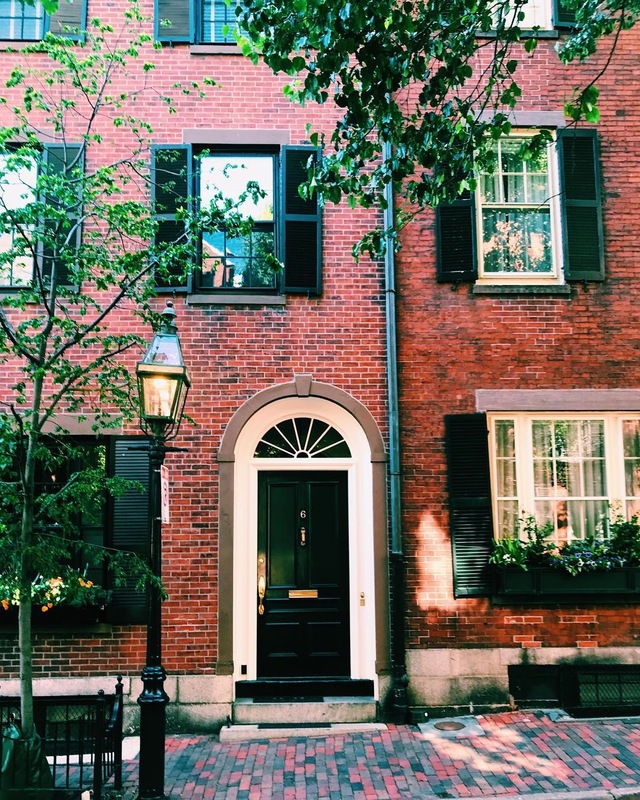 When you live in Beacon Hill you have direct access to the beautiful, landscaped Boston Common and Public Garden, as well as close entry to the green Charles River Esplanade. 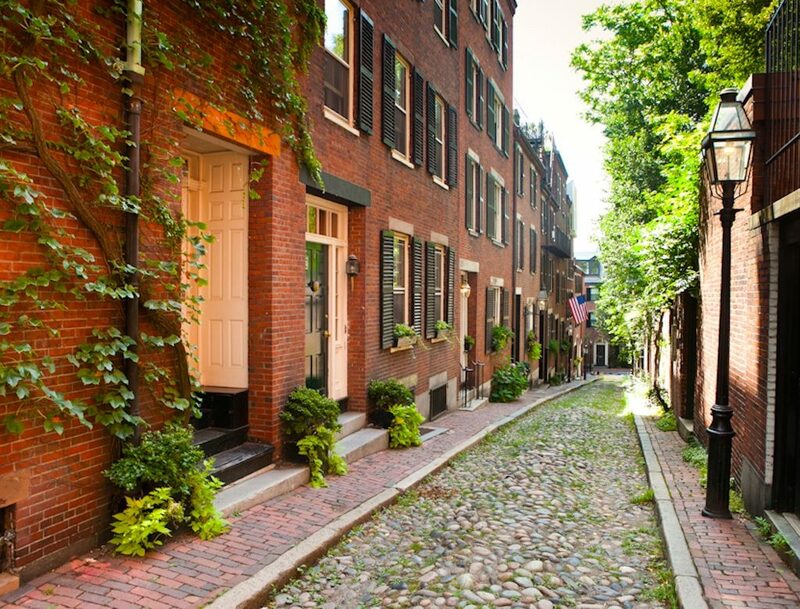 Directly within the neighborhood of Beacon Hill, there are myriad antique shops, local restaurants, and boutique retail offerings spanning clothing, gourmet food, and furniture and decor. The proximity to Mass General Hospital is convenient for many health services professionals.